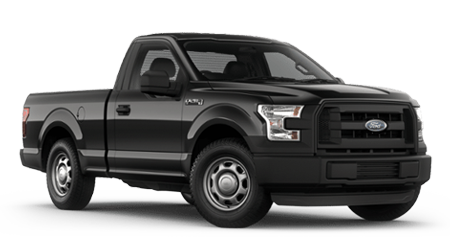 Have you been looking for a full-size pickup truck that can provide you with the ability to haul a massive amount of cargo and complete all of your heavy-duty jobs with ease? If so, be sure to head over to Cutter CDJR Honolulu in HONOLULU, HI. At our dealership, drivers can explore a large selection of Rams in stock including the 2016 Ram 1500. We are proud to be an automotive leader in the area, Cutter CDJR Honolulu has served Kaneohe, Wahiawa, and Hawaii Kai, HI for a number of years. Stop by Cutter CDJR Honolulu at 777 Ala Moana Blvd and test drive the new Ram 1500 today. 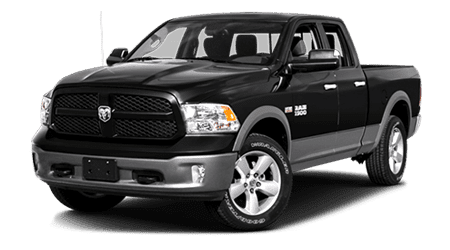 If you are looking for a full-size pickup truck that can provide you with a comfortable ride and fulfill all of your daily needs, then check out the 2016 Ram 1500. With the Ram 1500's powerful powertrains and lengthy warranty, it has the edge over the Ford F-150. Come by Cutter CDJR Honolulu at 777 Ala Moana Blvd and discover the Ram 1500 today.